Designed for Hook and Loop fast attachment. 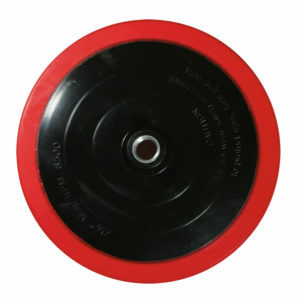 For use with 7.5 inch diameter pads that have loop material backing. Fits 5/8”-11 thread such as Dewalt.